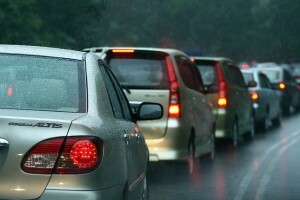 Often, it’s only when we leave a place that we realise how much it means to us. 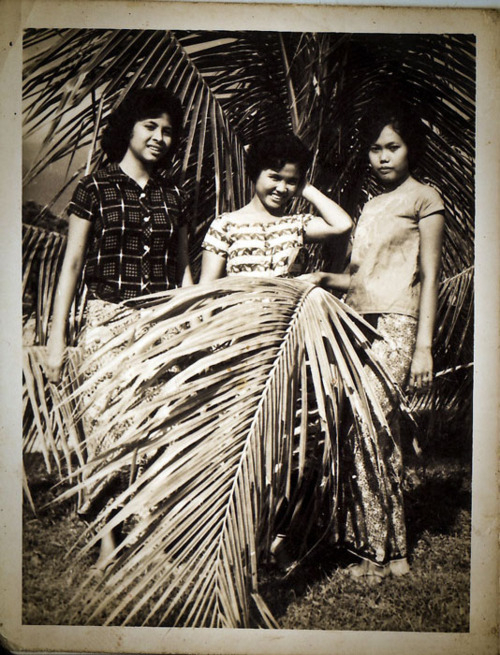 Gabrielle Wong, a librarian currently based in Morocco, found herself increasingly drawn to old photos of KL after she left Malaysia aged 18. Last year, she started the blog Vintage KL, creating an archive of photos that span the 1940’s to the 1990’s. 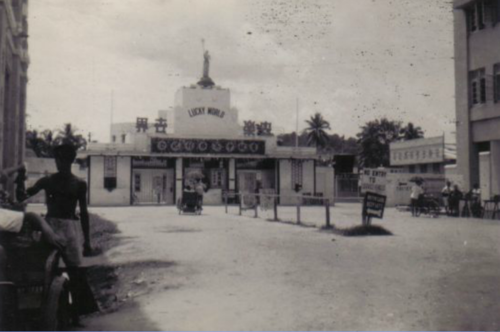 1940, Lucky World on Batu Road. 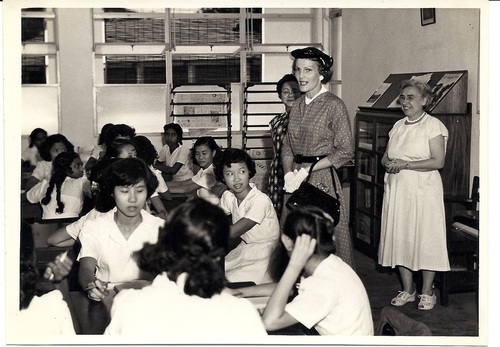 1953, President Nixon’s wife visits Methodist Girls’ School. 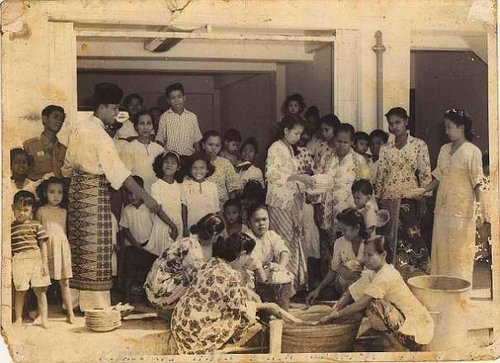 1957, A kenduri to welcome Ramadhan at the Jalan Shaw Fire Station, submitted by Samsinar Salim. 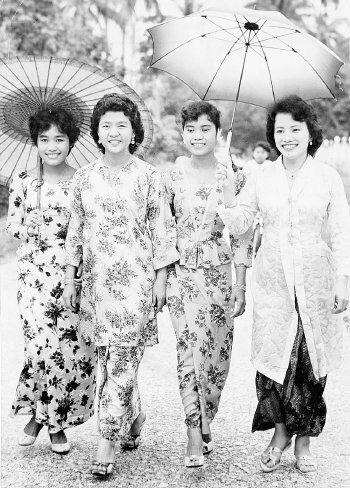 1960, The first day of Hari Raya. 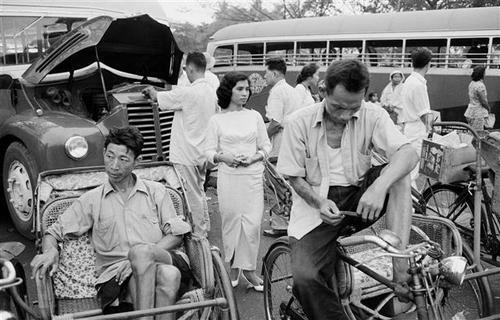 1963, A bike, a beca, a bus. 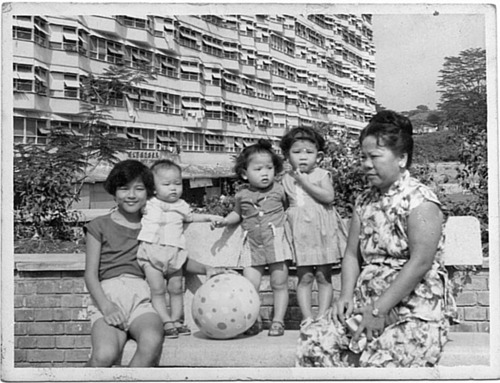 1964, Sulaiman Court flats (around Sogo Shopping Mall today). Words by Ling Low. 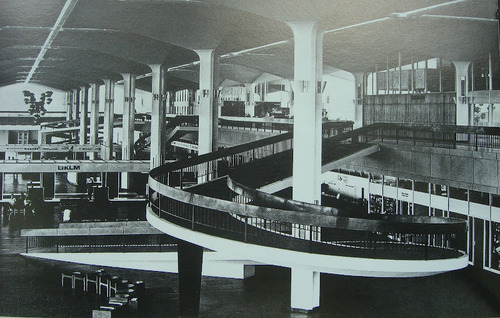 All photos and captions shared from Vintage KL’s Tumblr. 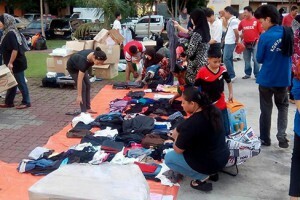 Find out more about Vintage KL here or follow on Twitter @vintageKL.